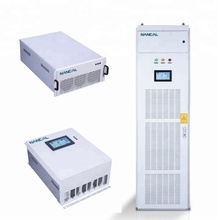 Shanghai Nancal Electric Co., Ltd.
Shandong Hoteam Technology Group Co., Ltd.
Shanghai Howcore Electric Co., Ltd.
Suzhou Industrial Park Surong Electric Co., Ltd.
Zhejiang Zhengliang Electronic And Electrical Co., Ltd.
Shanghai Electric Power Transmission & Distribution Group Co., Ltd.
Markenname: Weltweit electricals( i) Pvt. 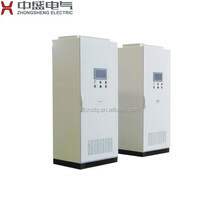 Ltd.
Xinhong Jiaye International Trade (Zhenjiang) Co., Ltd.
Electric Power Quality Sp. 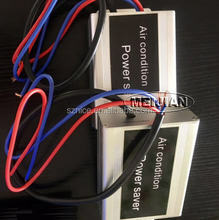 Z O. O.
Henan Diteli Electric Co., Ltd.